Lofts on Hulen offers residents the choice between one bedroom lofts and two bedroom apartment homes in Southwest Fort Worth. Our modern lofts are designed to accommodate your needs and satisfy your wants in a beautifully landscaped setting. Conveniently located near Texas Christian University, Lofts on Hulen provides residents with an ideal location in Southwest Fort Worth. Picture yourself in your new apartment home at Lofts on Hulen. Lofts on Hulen boasts an excellent location in Southwest Fort Worth, TX. In addition to being steps away from shopping, dining, and entertainment, we’re close to Chisholm Trail Parkway for easy access to all of the Dallas/Fort Worth area. At Lofts on Hulen, residents have the choice between one bedroom lofts and two bedroom apartment homes in Southwest Fort Worth, TX. Choosing a loft apartment grants you the space and breathing room you’ve always dreamed of. 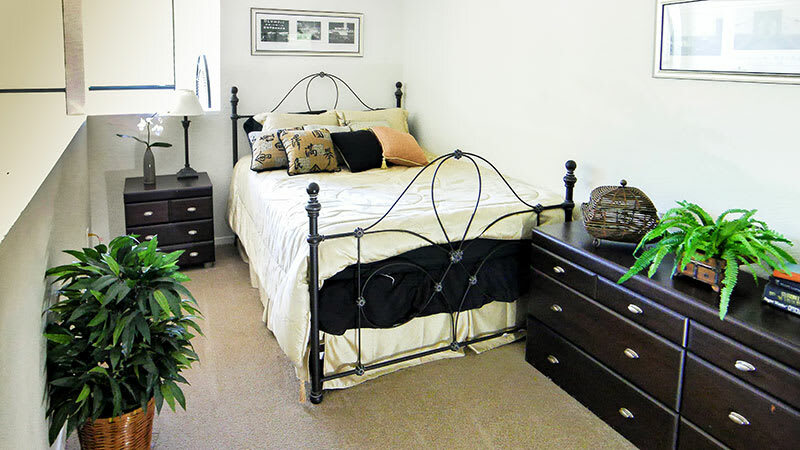 Inside, vaulted ceilings and loft bedrooms create an open and welcoming atmosphere. Full kitchens include stainless-steel energy-efficient appliances as well as granite bar tops. With washer/dryer connections, you have the option to bring your own appliances and get the laundry done from the comfort of your own home. Those opting not to utilize the connections have access to our on-site laundry facility, which saves you from having to haul your clothes across town. 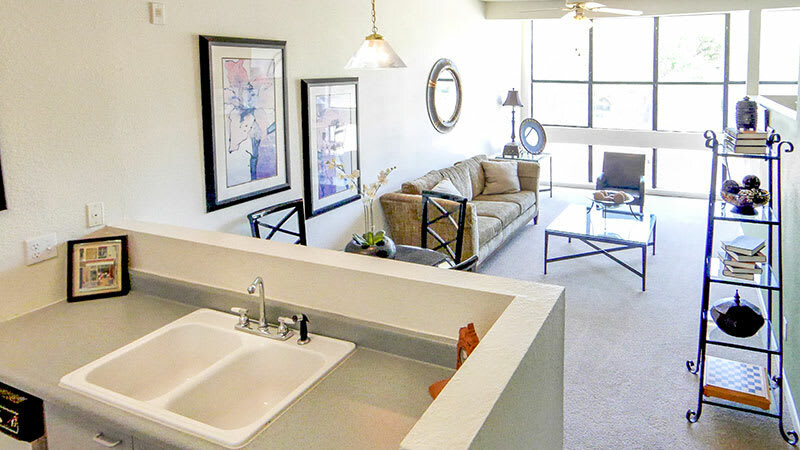 Lofts on Hulen boasts a convenient location in Southwest Fort Worth, TX. You're steps away from the AMC Hulen 10 where you can catch a movie with friends or family. While you’re out, enjoy dining at Maharaja Indian. You can also run errands at the near by Walgreens, or pick up groceries at Walmart, Target or Albertsons, in addition to a variety of other shopping and dining options close by. You’ll appreciate the walkability of your neighborhood in Southwest Fort Worth. Community amenities at Lofts on Hulen enhance your lifestyle. We’ve designed the ideal community to meet your wants and needs with fine Fort Worth apartment living. Save money each month by eliminating your monthly gym membership. At Lofts on Hulen, we have a fitness center available where you can work out on your schedule. Looking for a relaxing way to spend your day off? Head down to the swimming pool to take a refreshing dip or lounge poolside with your favorite magazine. We also have a clubhouse available to rent for parties and events. Children love playing at our on-site playground. 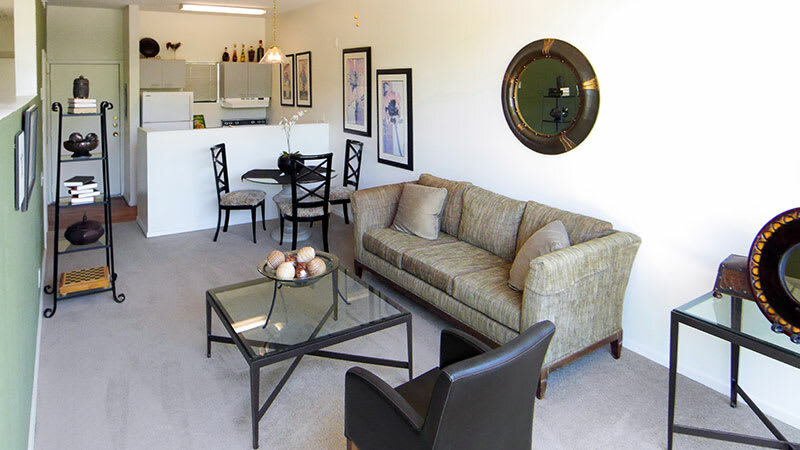 With tennis courts, racquetball courts, and an enclosed pet area, you’ll never have to go far to enjoy your free time.